Curious about our coated floors? Choosing the right floor for a company is not that easy. Company floors must meet specific requirements, for example when it comes to hygiene or water resistance. A coated floor meets such requirements and is therefore a very good option. Moreover, there is no such thing as one type of coated floor; you always have the choice of several coated floors. If you are looking for a good coated floor, Mesa Coatings can help you. 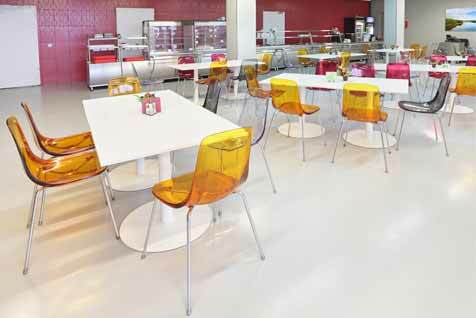 Mesa Coatings specialises in supplying sustainable coating systems, including floor coating. Also for example for wall coating and plastic skirting you have come to the right place. A floor coating is also perfect for finishing surfaces of concrete, anhydrite and cement. A floor coating is cost effective and offers the same ease of maintenance as a cast floor, and the level, seamless look is similar to a cast floor. Coated floor: do it yourself or not? It seems pretty simple in itself, so it’s no strange question whether you can do the coating on the floor yourself or not. Nevertheless, it is always wise to hire a specialist for this. It is possible to coat a floor yourself in principle, but the chance that it is applied in a sustainable manner and meets all requirements is much smaller compared to when Mesa Coatings does it for you. We understand that you have demands for specific surfaces and that optimal comfort and high quality are requirements. Based on your other specific requirements, we provide a customised solution that suits your company perfectly. Our various coating systems are used in the agricultural sector and retail. A coated floor is very easy to maintain. 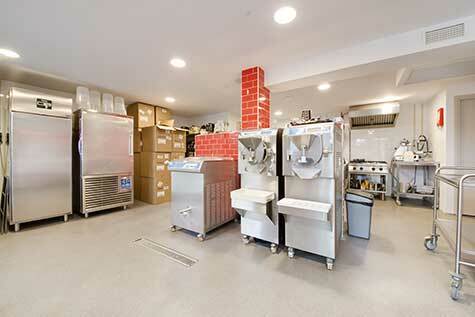 Because coating has a dense structure on the surface, a coating floor hardly absorbs any dust or dirt. This immediately results in less work and less water consumption. For agricultural companies, an additional advantage is that the infection pressure in the stables is significantly reduced. Synthetic floors are extremely strong due to their unique composition and also are hard-wearing. This makes the floor suitable for heavy loads and therefore ideal for industrial companies. The synthetic floor is also very durable due to the above properties. A synthetic floor must be applied seamlessly. Because it is about the surface of your floor, it is important that your floor is completely level. In many cases it is also required that a floor is seamless, because this contributes to the hygiene within the company. 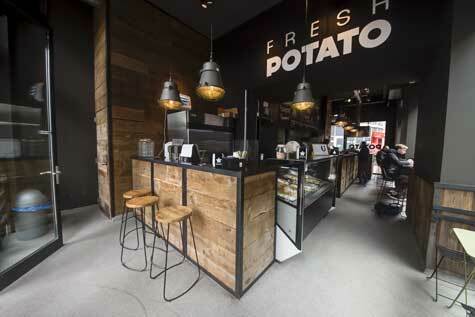 Coated floors are available in almost every RAL, Sikkens and NCS colour, creating an almost infinite colour palette. There is also the possibility to apply various techniques such as working with flakes and transparent lacquer layers which is also called a flake floor. A flake floor is slightly thicker than a normal coating by using the colour chips. 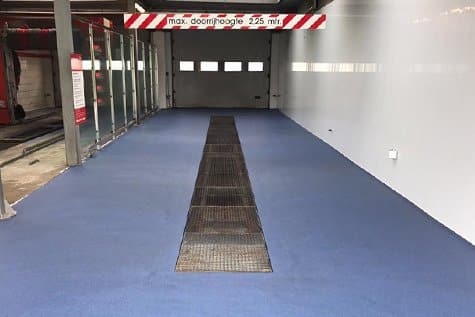 Coated floors can be used for many purposes, but there is a suitable solution for every type of company in every industry. Whether we are talking about a pig farmer who wants to reduce infection pressure or a car wash that would like a non-slip floor that is completely liquidproof. Mesa coatings has a suitable system for every application. If you have any questions or specific requests please let us know by filling out the form below and we will contact you as soon as possible to discuss the possibilities.